Marian White: The eccentric, hypnotic, trance-like space of "What's Real?" The eccentric, hypnotic, trance-like space of "What's Real?" “Survival is an ancient dream. Life is nothing but an everlasting illusion. Nothing is Real. 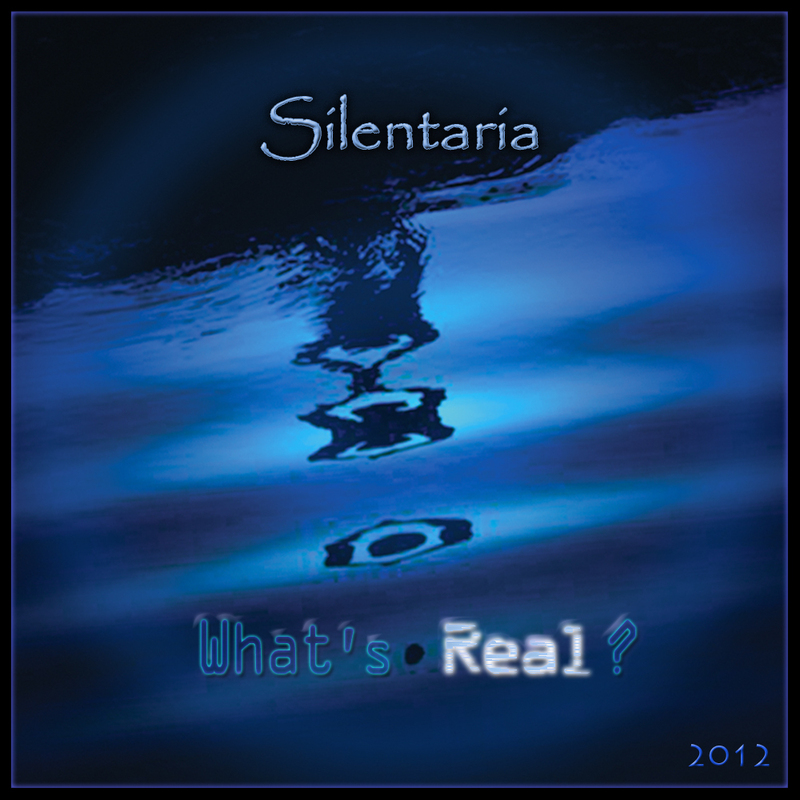 Don’t believe in illusion, remember me, I am here … "
This is not a conversation from a witchcraft movie, but a title story for Silentaria's new album; "What's Real?". "This is a story of a lost creature, surrounded by reality and illusion contradiction, as mentioned by Rixa White; the self-taught pianist, keyboardist, composer and poet behind Silentaria musical project. Rixa White, the masked angel of music, breaks his 1001 days of silence by releasing "The Beginning of the End" in October 2011 and now his new album, "What's Real? ", is a conceptual album with illusive visionary melodies and sounds, stranger than your dreams, but familiar to your inner emotions that make you eager to listen again and again. Check out all reviews about "What's Real?" album.